HEX Systems has signed a contract with a syndicate of MDRA clubs for the supply of a 12-target HEXTA-002 system for installation at the Duncan Range, Belmont, Queensland. Duncan Range is the premier range in Australia and the largest range in the southern hemisphere. 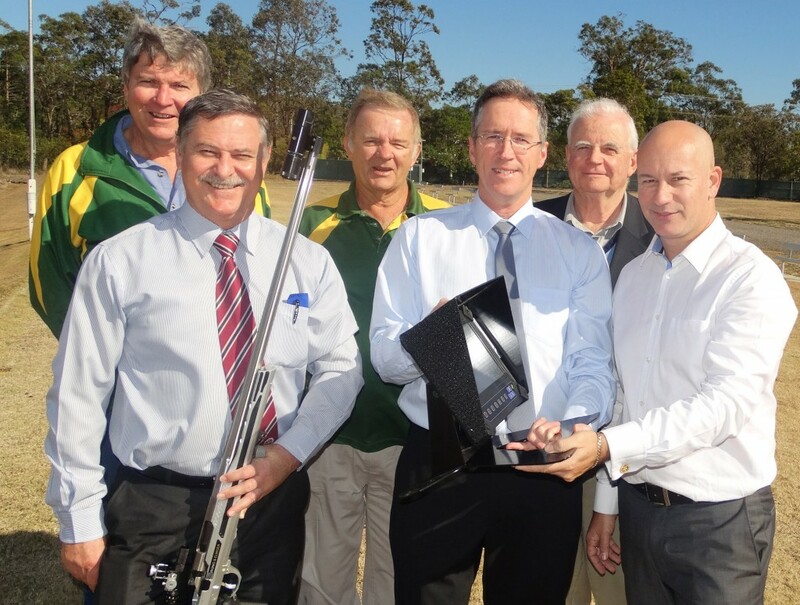 The syndicate received a grant from the Queensland Government towards the cost of the targets. 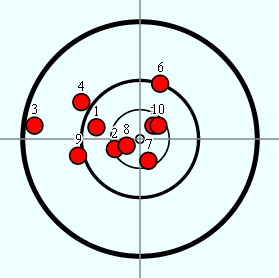 The targets are due for installation in October and will be used at ranges from 300 to 1,000 yards. The syndicate conducted a competitive tendering process, and HEX Systems was selected as the preferred tenderer. As part of its evaluation the syndicate performed thorough testing of reliability and accuracy of the HEXTA-002 at 300 and 1,000 yards. These independent results closely validated the results already published by HEX Systems. See the QRA website for more. We are pleased to announce the release of an enhanced HEXTA shot position determination and sensor correction algorithm for the HEXTA-002. After extensive and thorough testing, the upgrade has now been deployed to all HEXTA-002 customers free of charge. The enhancements mean that the market-leading accuracy and reliability performance of the HEXTA-002 is now even further improved.